Industry figures reveal Britain's trains are more than 20 years old on average – the oldest since current records began. But some services run trains built in the 1970s and 1980s. The average age of 21.1 years is older than at any point in publicly available records and 60 per cent older than in 2006. Travellers using the Caledonian Sleeper service between London and Scotland have to put up with Britain's oldest trains at 42 years old, although completely new sleeper trains are being built by CAF. 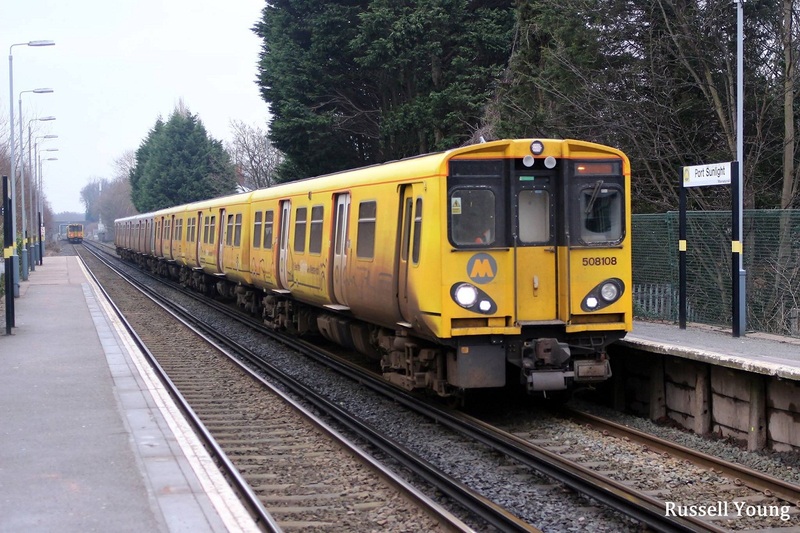 Merseyrail, which runs trains in Merseyside, has the second oldest fleet at 38 years old, but again new trains are on order and will soon be in service. 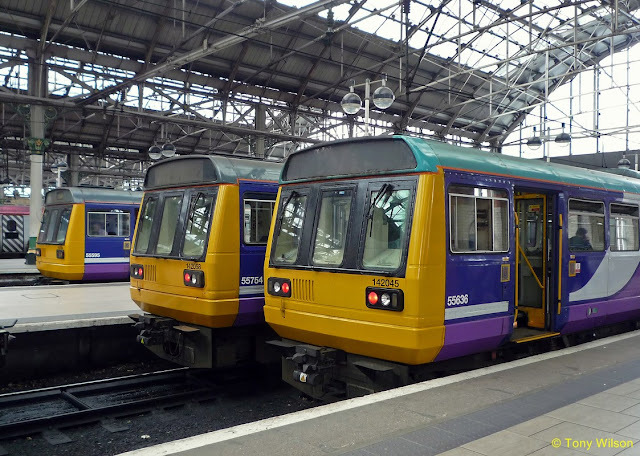 TransPennine Express, which operates in northern England and Scotland, has the newest trains at an average of just nine years old. They also have new trains and loco hauled carriages being built. 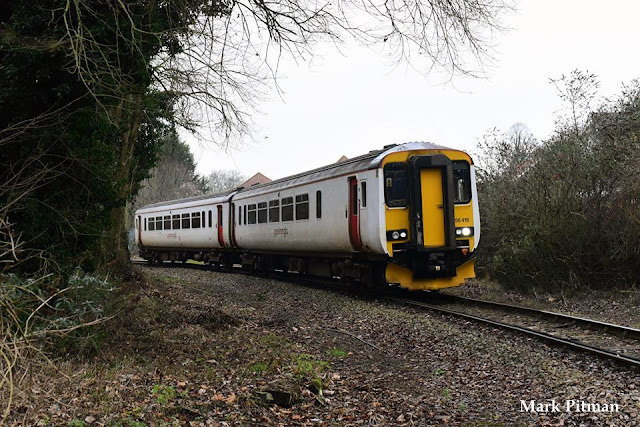 Campaign for Better Transport chief executive Stephen Joseph claimed the age of Britain's trains shows 'just how far the railways have to go to modernise'. The latest research by watchdog Transport Focus found that fewer than seven out of 10 (68 per cent) passengers on regional trains are satisfied with the upkeep and repair of carriages, down by two percentage points in the last 12 months.